On Tuesday 6th of March, 23andMe got the green light from the FDA to market and sell a DNA test that will help detect 3 mutations in a common type of breast cancer gene. This is the first ever direct-to-customer genetic test for cancer risk to receive the authorization from the FDA. The final report covers 3 variants in the BRCA1 and 2 genes commonly associated with an increased risk of ovarian, breast, and prostate cancers. Individuals with Ashkenazi Jewish descent are the most common carriers of these variants. The test functions by analyzing DNA strains collected from saliva samples and, according to the FDA, provides accurate genetic risk data but can’t determine the individual’s overall risk of developing a condition or disease. 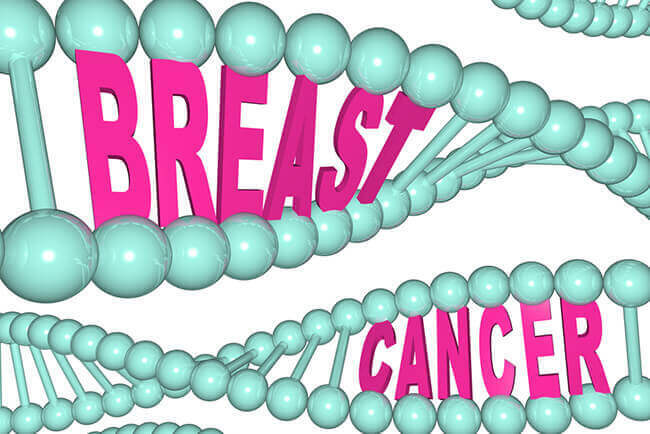 BRCA mutations account for around 50% of hereditary breast cancer and up to 65% of individuals who inherit these mutations will eventually develop breast cancer. The test is able to detect only 3 out of 1,000+ BRCA mutations and these are not among the most common ones in the general population, reports the FDA. 23andMe states that this new report, once available, won’t be able to diagnose cancer or rule out anyone’s chances of getting cancer. 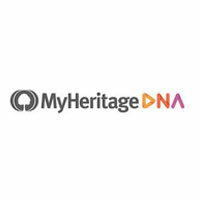 The company admits that the test doesn’t cover most of the BRCA1 and BRCA2 genetic variants associated with an increased risk of cancer, mutations in other genes associated with hereditary cancer or factors that have no connection to genetics, such as lifestyle and the environment. The test shouldn’t be used on its own and you shouldn’t make any medical decisions based on the results. Once you receive your final report, its findings should definitely be confirmed with a licensed healthcare provider in a clinical setting before you decide to take any medical action. Yes, this new test won’t help everyone, but it’s definitely a step in the right direction. The company is already aware of numerous customers who benefited from the information provided by this report. 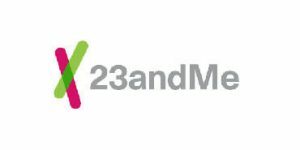 We definitely expect 23andMe to continue developing its genetic test for cancer risks and covering more and more genes and potential variations associated with hereditary cancer.